The purpose of this guide is to help faculty teach CNC programming without tears. 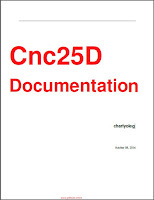 Most books currently available on CNC programming are not only inadequate, but also specific to certain CNC control systems and aimed at the professionals in industry. Such manuals only have very basic explanations on various codes, without adequate pictures and program examples. Therefore, they do not help in teaching the fundamentals of CNC programming. attendant material is one such initiative, to provide a clear set of training material to teach CNC programming effectively. 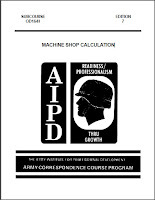 This handbook comes free of cost to you. You can print and use it, or freely distribute soft copies. 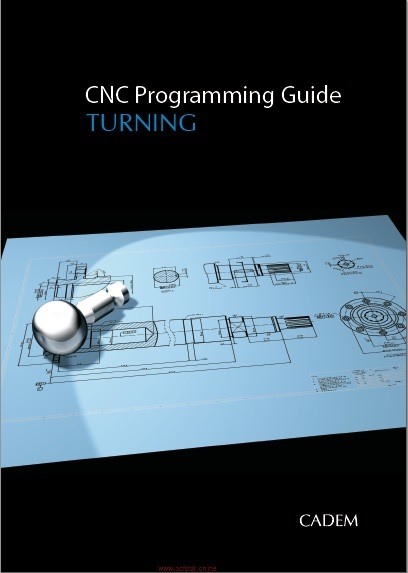 - Programming guide CNC turning and milling. - Set of sample CNC programs. - Set of tool path simulations, corresponding to the sample programs. - Demo versions of NCyclo multimedia software to teach CNC technology. - Teacher and Student handbooks for lab. Exercises.